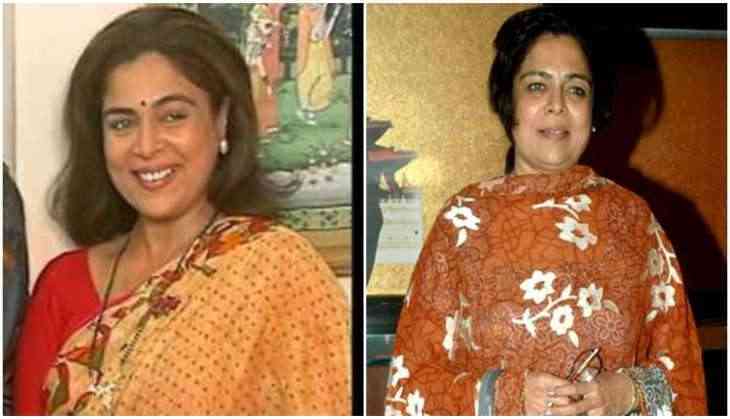 A string of Bollywood faces like Boman Irani, Kunal Kohli and Madhur Bhandarkar have paid tributes to veteran film, stage and television actress Reema Lagoo, who died here early on Thursday following a cardiac arrest. The 59-year-old artist breathed her last at the Kokilaben Dhirubhai Ambani Hospital (KDAH), in Andheri west, where she was rushed shortly after midnight. Reema became famous for portraying the "middle-aged, modern, but understanding mother" to some of the biggest stars in the industry on both big and small screens. Reema was noted for her roles in several blockbusters like "Hum Aapke Hain Kaun", "Aashiqui", "Kuch Kuch Hota Hai", "Hum Saath Saath Hain", "Maine Pyar Kiya", "Kal Ho Na Ho", "Vastaav", "Saajan", "Rangeela" and "Kya Kehna", etc. On television, she was seen in prominent roles in "Khandaan", "Shrimaan Shrimati", "Tu Tu, Main Main," "Do Aur Do Paanch", and the latest ongoing serial "Naamkaran". Madhur Bhandarkar: "Sad to hear about Reema Lagoo. Remember working with her as an associate director in 'Rangeela'. A talented actress and a warm person. RIP." Boman Irani: "Our very dear Reema Lagoo is no more. Always kind, funny and loving. Saddened. RIP"
Ashoke Pandit: "It's shocking to know about the sad demise of Reema Lagooji. The industry has lost a wonderful human being and a great actress. RIP." Kunal Kohli: "I am shocked to hear about Reemaji. RIP Reema Lagoo. One of warmest, nicest people on and off screen. This is very shocking and sad." Shriya Pilgaonkar: "Reema Maushi passed away early this morning. A big loss. A personal loss. Known her since I was a child . RIP...Reema Lagoo. Miss you."